In the previous two articles of this series, we looked at Work Performance Information and Work Performance Measurements. In this article, we’ll review Performance Reports. Performance Reports are an output of Report Performance process, which is under Monitoring and Controlling (M&C) process group and Project Communications Management Knowledge Area. Performance Reports communicate project performance and status information with regard to scope, schedule, cost, quality, resources and risks to various stakeholders as per the Communication Management Plan. They provide organized and summarized project status, forecasts, earned value information, variance analysis, seller performance reports, significant achievements, status of risks, and project issues. The reports can be in the form of bar charts, tables, histogram, S-Curves etc. Figure 10-15 in the PMBOK Guide, Fourth edition provides a very good sample of an earned value report. The key point to note is that the focus of Performance Reports is communication. 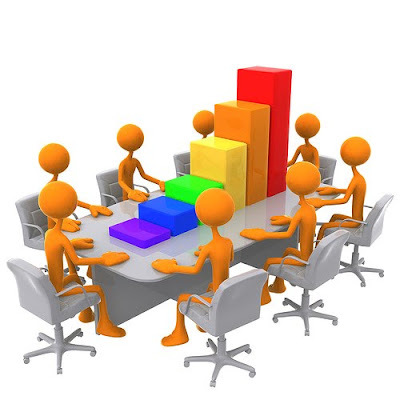 Performance Reports are used to communicate the project status to stakeholders. The distribution of Performance Reports is done as per the Communications Management Plan. Stay tuned for the final article of this series where we’ll tie all the concepts together. Exceptional work; My exam is on 30th July. wish me luck guys! !